2. With the RDM remote device management protocol. 3. 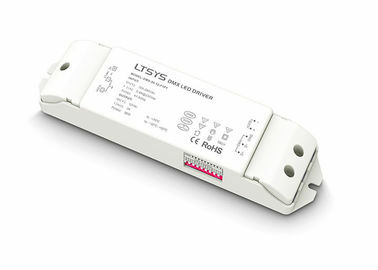 Supports remote management of reading or writing DMX address. 4. 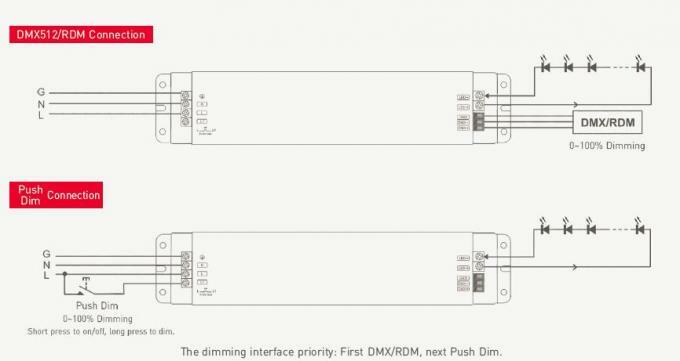 PWM digital dimming, no alter LED color rendering index. 5. 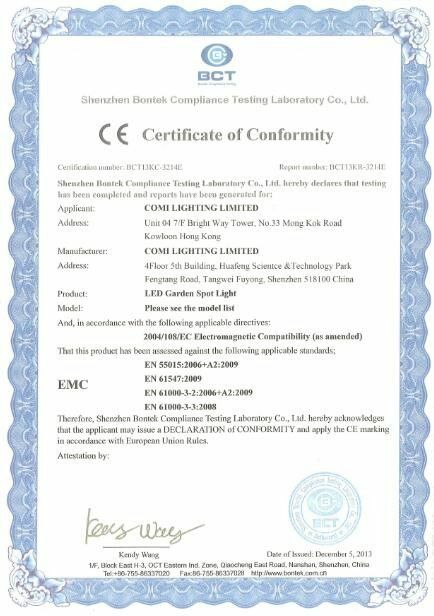 Dimming, range: 0~100%, LED start at 0.1% possible. 7. 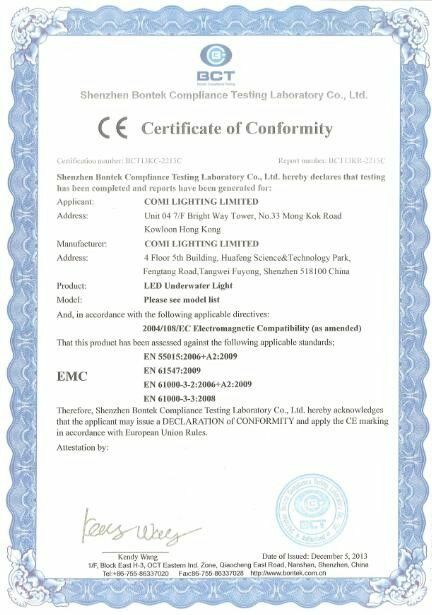 Short circuit / Over-temperature / Over load / Over voltage protection.